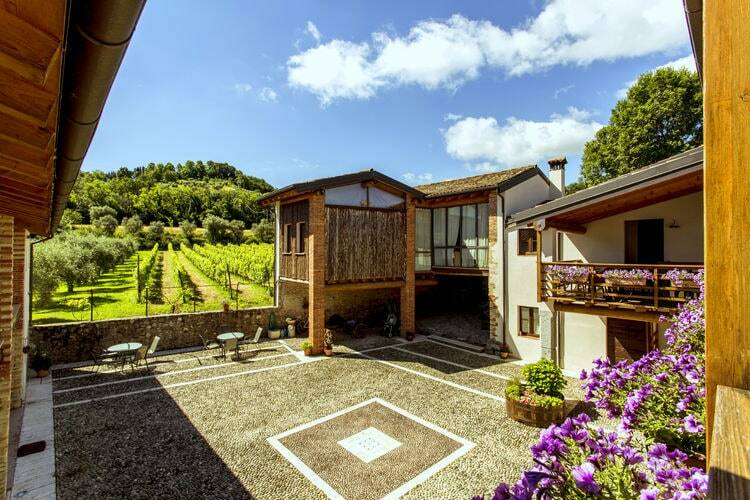 Located in Camaiore in the Tuscany Region, 27 km from Pisa, Villa La Bianca features two seasonal outdoor pools and views of the mountain. Guests can enjoy the on-site restaurant. Free private parking is available on site. For more information, to check availability at this Hotel, or book a room, please see Villa La Bianca, Camaiore, Italy - Hotel Details. Note :- Ski Hotel deals for Villa La Bianca are subject to change until booked. You must check any particular requirements directly with the Operator at the time of booking.